I get possible to take an order of ornithopter production. 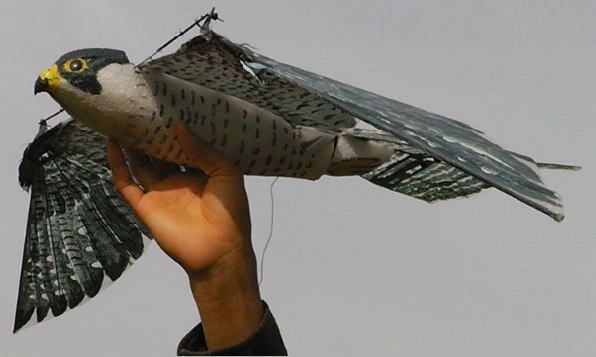 I produce any kind of ornithopter that I can make. 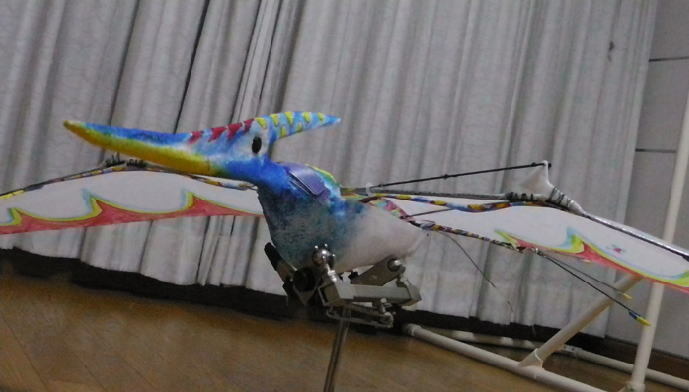 This project is done for realization of a dream to want to fly ornithopter that fly like real bird and Pterosaur. I send the the best technology that I have now. 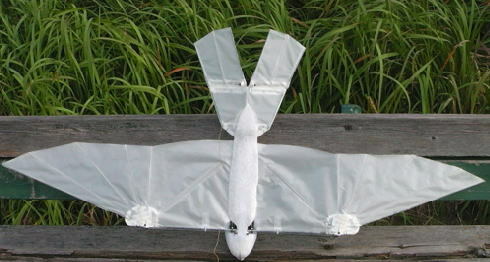 For you to fly an ornithopter, it is necessary for you to have a skill to fly a radio control airplane. Please firstly practice in simulators when you cannot steer a radio control airplane. I assist you till you get possible to fly an ornithopter. However, your effort and skill are necessary finally so that an ornithopter flies. 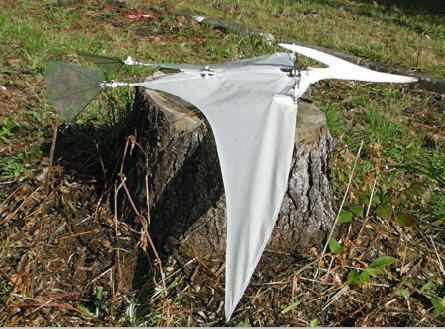 When ornithopter was broken, I repair it if you pay the postage and materials costs. Now, Kestrel31iV, Falcon30iV, Raven38iV etc are possible. I cannot make ornithopters abundantly. And, the price is high-priced in order to make most by hand. And, around 1 month is necessary from a start of production to completion. I will be sold an ornithopter after confirming that it fly properly. 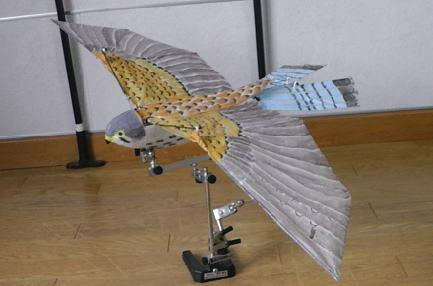 I upload VTR of a test flight of making Ornithopter into YouTube. The person whom ordered an ornithopter watches it and does the last purchasing confirmation. Please prepare a transmitter, a receiver, charge device by oneself. You have to do setting of transmitter and Servo by oneself. A color will be painted according to your hope. Because I make ornithopter in turn, completion is late when there are many orders. 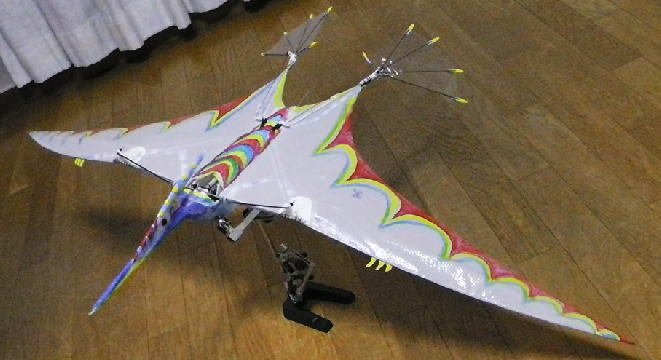 I can make only one ornithopter in one month. A payment method is PayPal or bank transfer. After confirmation of payment, I send an ornithopter. I add DATA(File of Autodesk 123D Design) for 3D prints. 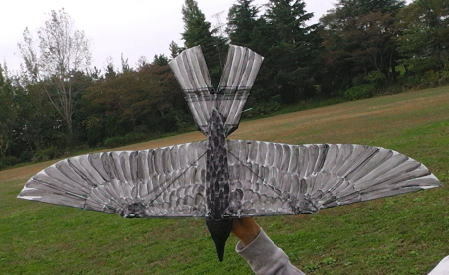 You print it and can make a similar ornithopter with oneself. Falcon 30iV Swept wing by 3D printing parts : Good Test Flight!! Falcon 30iV Swept wing by 3D printing parts : Test Flight Good Flight! !